Theatre What Are You Looking At? 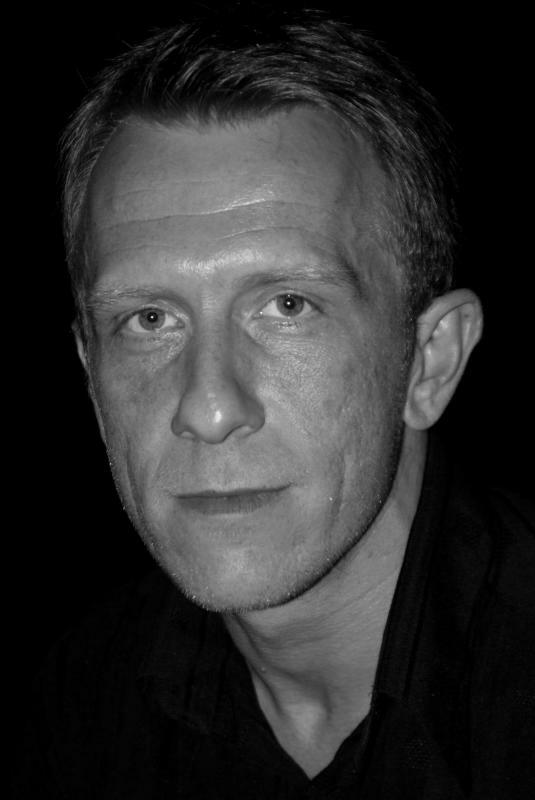 I am a Spotlight accredited actor with 14 years experience in Theatre, Film and TV, both as a lead actor, supporting actor and extra. Previously 7 years in HM Forces has taught me honesty, punctuality, Flexabilty, integrity, the ability to work as part of a team as well as alone to get the job done. Every job i do is given 110% whether its been paid or unpaid and i have been nothing but praised for my professional attitude to my work. 7 years HM Forces (Army Air Corps). Weapons trained. HGV CLASS 1. SIA Licence.